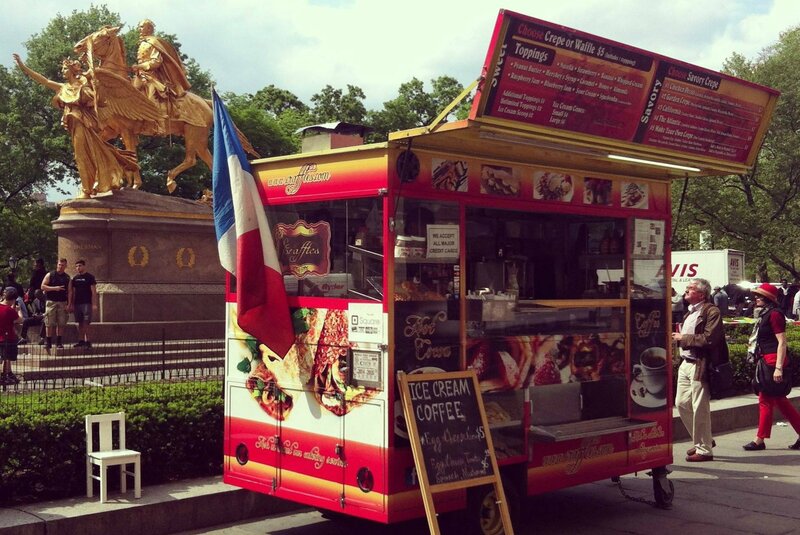 I Quant NYC maps out where you can find the 25 winning street vendors of the 10th annual Vendy Awards. Time to grub on! Supposedly in 1824 it was proposed to saw off part of Manhattan to keep it from sinking. Read the craziness on Untapped Cities. Touchy subject, but why is Brooklyn part of New York anyway? Tremr tells the story of The Great Mistake of 1898. Climbing into bed – literally. Designboom reports that in celebration of IKEA’s Clermont-Ferrand store in France, they’ve created a climbable apartment wall.